Want to upgrade the way your business communicates? 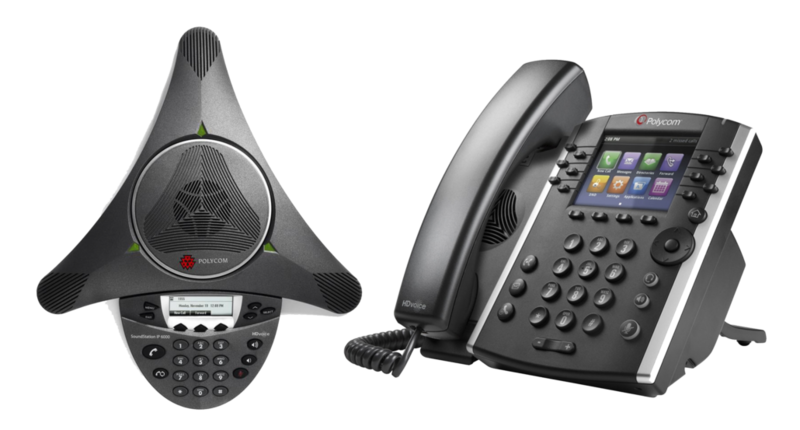 GeoLinks offers enterprise-grade voice solutions for as little as $16.99 per line. I have nothing but good things to say so far about this company. We just had our internet installed two days ago at our house and it was an absolute pleasure from sales to installation. 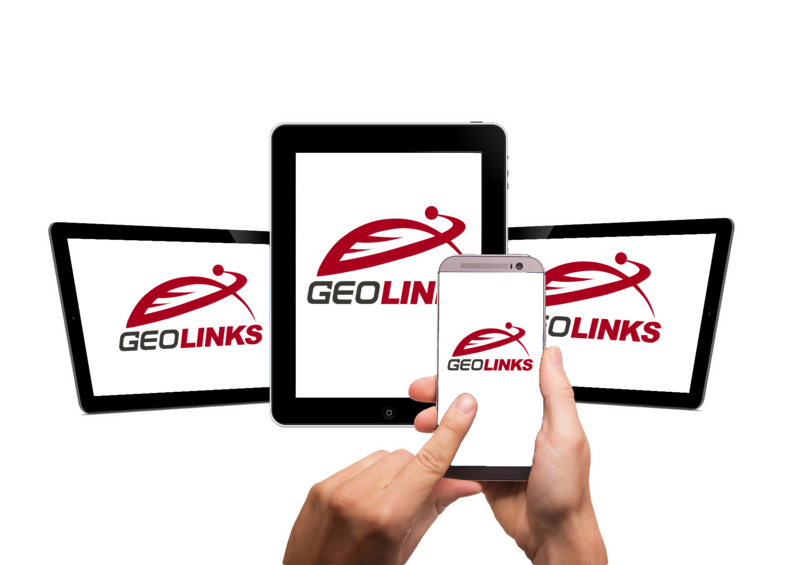 I have had great service and support from the people at GeoLinks. They can get into areas where other companies can’t and I would much rather do business with people that answer their phone and get your service up and running in less than two weeks! I highly recommend that anyone shopping around start here. 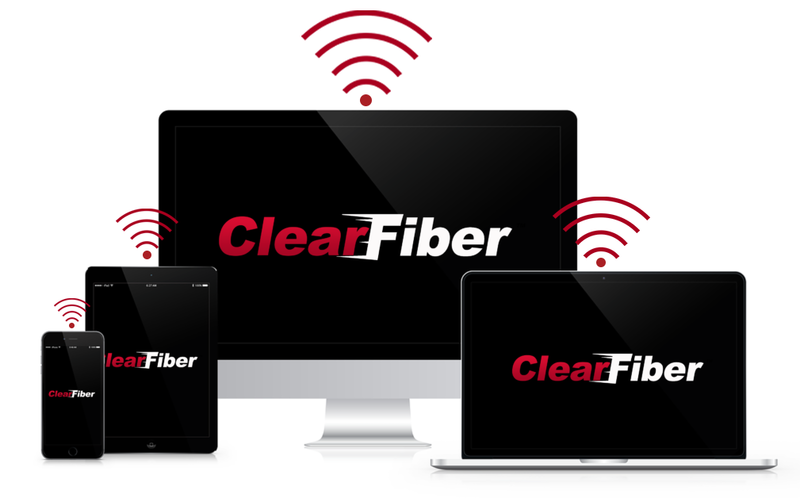 Lighting fast fiber optic internet with great customer service. i would recommend this company to any business and or a family who wants to enjoy quality and reliable internet. Thank you for all the help. Whenever I have a project that involves Telco, I cringe. However, GeoLinks is not like any Telco company. When there is an issue, they don’t point fingers. They get into our equipment, see the issue, and resolve it quickly. You don’t have to go through several layers or levels of tech support to get answers and a resolution. I highly recommend their service. Great service, great price. AND the chance to talk to real people. NOT a industry giant with call takers from who knows where.  GeoLinks officially became a competitive local exchange carrier (CLEC) in 2017. 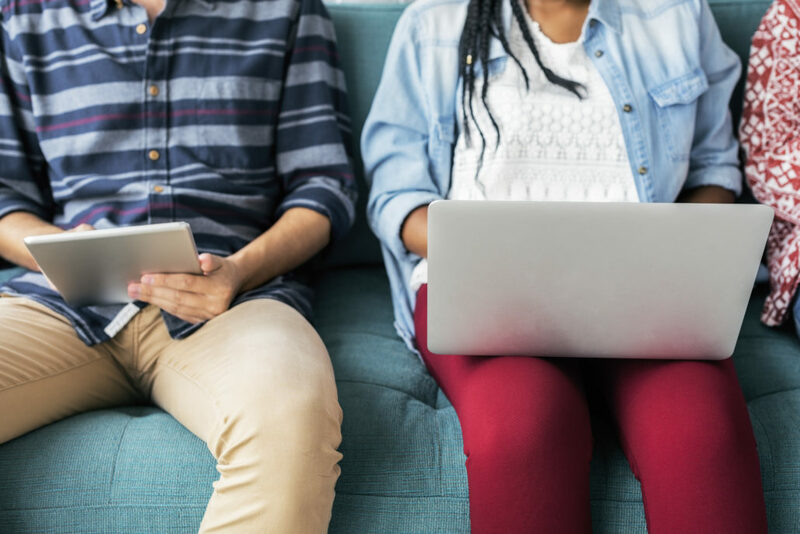 With a founding mission to bring broadband connectivity to anchor institutions across the country, GeoLinks strives to work with likeminded organizations, agencies and municipalities that share both GeoLinks’ passion and dedication to closing the digital divide. Talk to one of our local experts to determine the best solution for your specific needs.